Filip Balcaen’s 112-ft Supermaxi Nilaya (BEL) has claimed line honours at the 2012 Rolex Volcano Race following an enthralling Leg Two of the offshore race. It was a hard-fought victory. 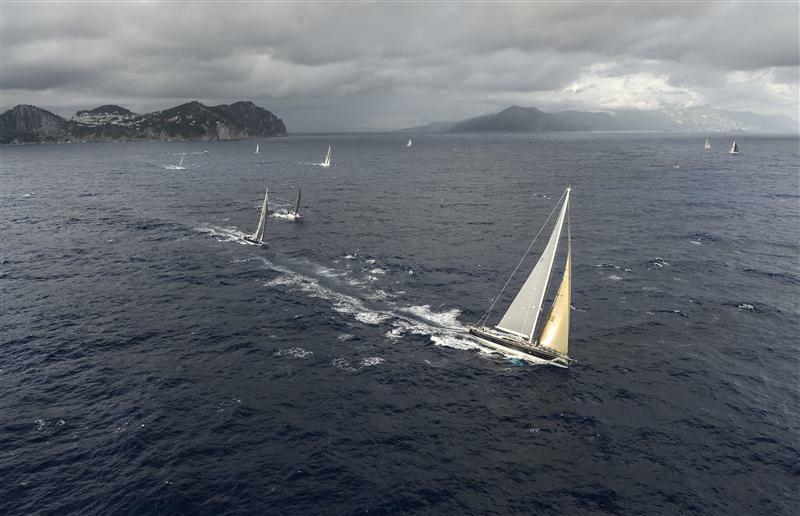 Following yesterday evening’s start in Capri, the race rapidly developed into a classic three-way tussle with Nilaya eventually ousting Claus-Peter Offen’s 100-ft Wally Y3K (GER) and Sir Peter Ogden’s recently revamped 60-ft Mini Maxi Jethou (GBR). The three crews regularly exchanged positions during an intense contest. 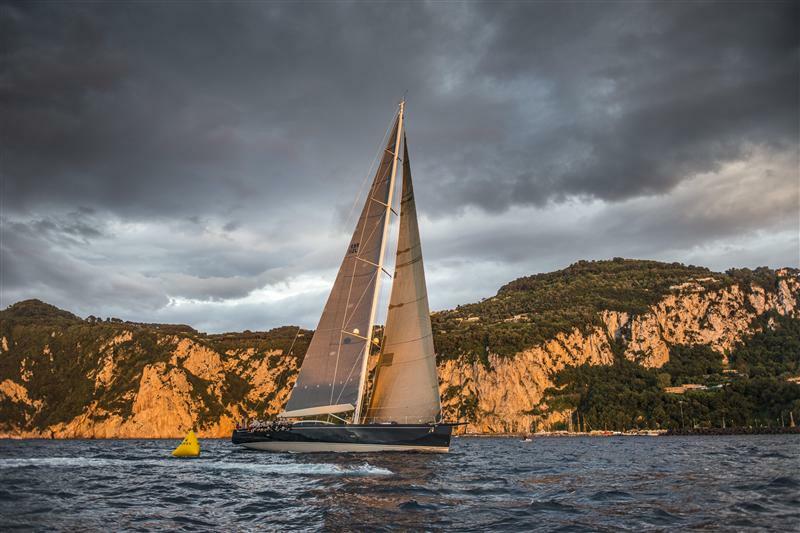 “We had an awful start,” reveals Balcaen, who helmed the fastest boat. “Nilaya is a big boat which doesn’t react very quickly when there is no wind. Afterwards the first part down to the islands saw quite strong winds (39 knots was the highest speed recorded) which then increased all the time.” It was here that Nilayatemporarily moved in front of her determined rivals. “Jethou then moved ahead of us when we were within the islands,” continues Balcaen, “and once we reached Stromboli the wind died almost completely. 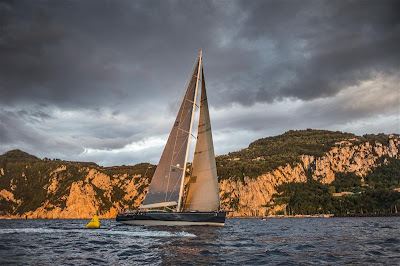 However, soon afterwards we passed Jethou and Y3K stayed behind us for the rest of the time.” Guided by the expert tactics of Bouwe Bekking, Nilaya hung on to her lead. Y3K eventually finished 18 minutes after Nilaya with Jethou a further 23 minutes behind. 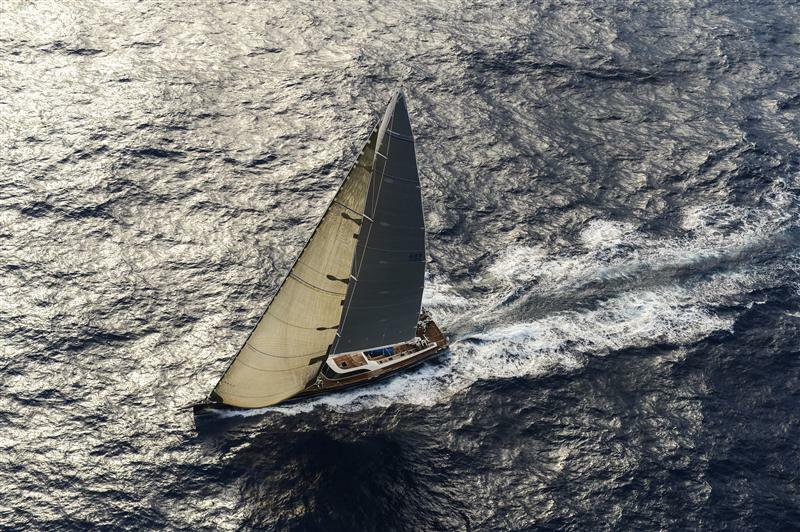 Nilaya’s line honours success joins her class win at the Maxi Yacht Rolex Cup in 2011.